When buying a new TV, often, we buy the TV with the highest resolution and with the biggest picture for an optimal experience for our viewing pleasure. Well at Audio Design we want you to not only experience how you watch your favorite team play on Sundays or binge watch your TV series, but how you hear them. 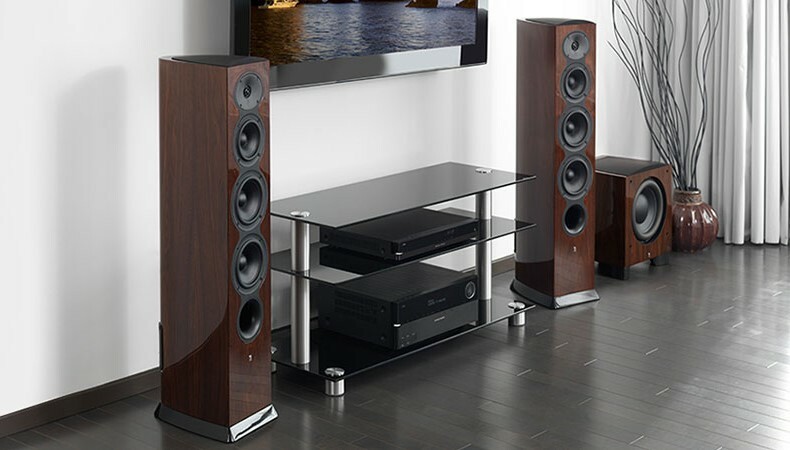 Audio Design has one of the best selections of high-performance speakers and audio equipment in the industry such as Revel Architectural, Revel, JBL Synthesis, Arcam, Mark Levingston, Steinway Lyngdorf, Bose, Klipsch, just to name a few. Having such a big selection makes choosing the right system for your home simpler. We use our expertise to determine the best placement to ensure full capability whether it be on the floor, wall, or ceiling. Our team has been best in state at providing the right solutions for any home and room. Paying close attention to the details gives you the power to make your home fully customizable. 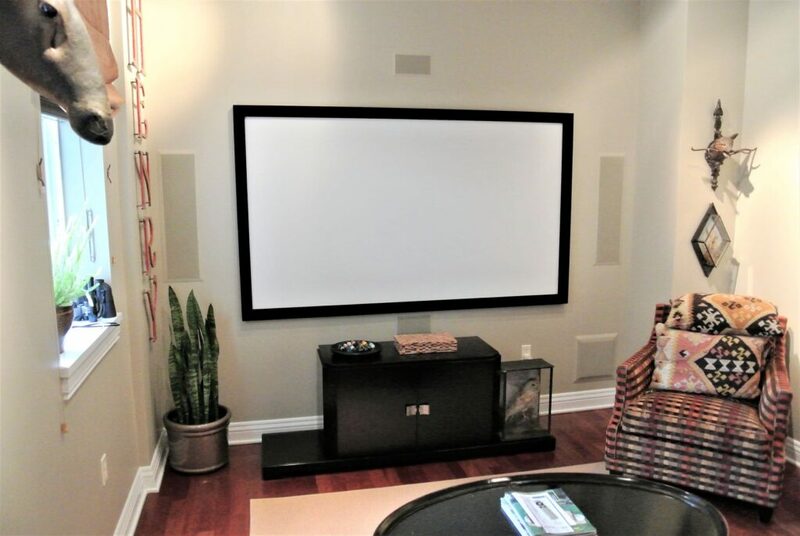 Audio Design is one of the few audio companies that stock inventory, this allows us for an on time Contact us for a 30 minute no charge in home demonstration/consolation in Park City, or come to our showrooms in Salt Lake or office in Park City by appointment only.